Twitter makes customer connection easier due to quick engagement. With its increasing number of successful client connectivity, it is considered as a great customer service tool by many companies. But this social media platform isn’t optimized for business purposes. 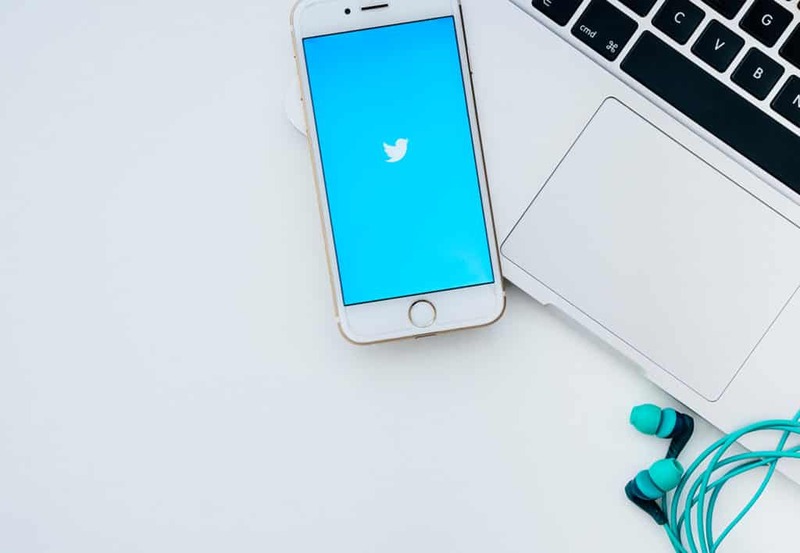 To help you maximize Twitter’s benefits to improve customer service, here are five tips for you. People prefer prompt customer service so make sure you respond fast. When clients see no reply to their concern within three hours, they won’t recommend your brand, which makes you less credible. Consider setting up a chatbot or hire an expert to create one for your brand. Also, make sure to converse on a personal level because customers will feel more comfortable. You can start your message with a casual greeting such as “hi” or “hello.” If you’ll be using a chatbot, choose one that is self-learning and has strong natural language processing. Be sensitive to your customers’ needs and be authentic when addressing them. Include in your message your empathy, solutions to their concerns, and your gratitude to them. Authenticity on your part improves customer experience. Don’t forget to identify internet trolls and take appropriate actions. Ignore their comments, but report them if you must. Engage in relevant communications only. Customers will often reach out to you in their own ways. Make sure you don’t focus on direct messages and tweet replies alone but also on other subtle means. Observe your hashtags, brand alternative names, product labels, and mentions. If you’re not checking these out regularly, you won’t be aware of their concerns. If you want improvement, you should never ignore this practice. Customers define your character based on your Twitter profile, so establish a good image. You don’t need a faultless name to ensure a positive reputation. When you make mistakes due to your incompetence, do not blame it on other employees. This way, clients will see your authenticity, and they will trust you more. Aside from validating your credibility, owning your brand’s lapses allows you to see and work on them. Listening to what others are saying is an effective way to learn about them and start a genuine connection. So engage in listening more than in talking. Take note of others’ tweets about their experience to know what they think of your brand’s customer service. Read their feedback to see areas needing improvements. Knowing their perceptions is essential in determining how well you serve your customers.